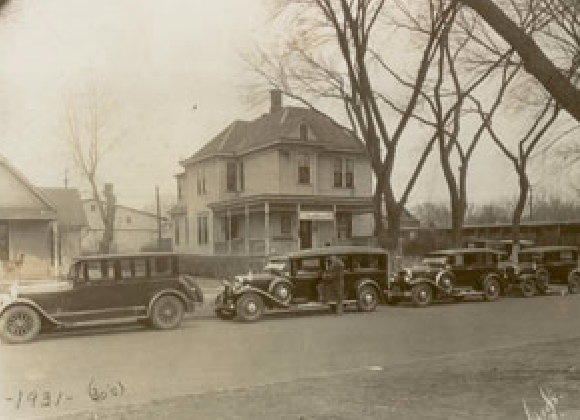 S. Newton Bowser opened his first funeral home in Topeka, KS in June 1930 at 1812 SW Van Buren Street. He later established a second branch in Lawrence, KS. 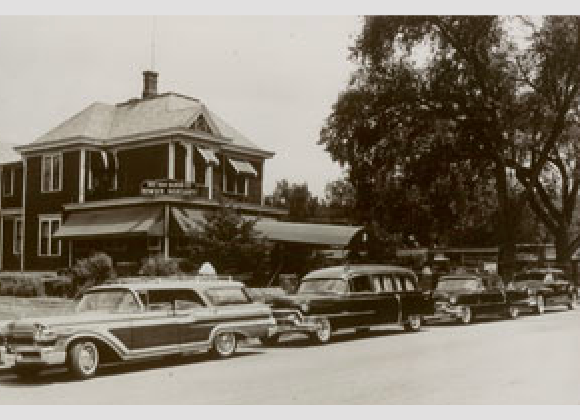 Mr. Bowser operated the business at both locations until his health failed in 1961. His wife, Pearl Bowser continued the operation during his illness and after his death in 1967. Five years after Mr. Bowser passed, Larry D. Johnson, a graduate of California School of Mortuary Science, returned to his hometown of Topeka and began working for Bowser Mortuary along with J.W. 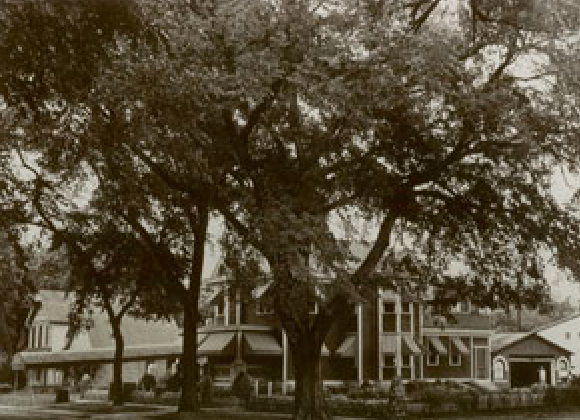 Jones Funeral Homes of Kansas City, KS. 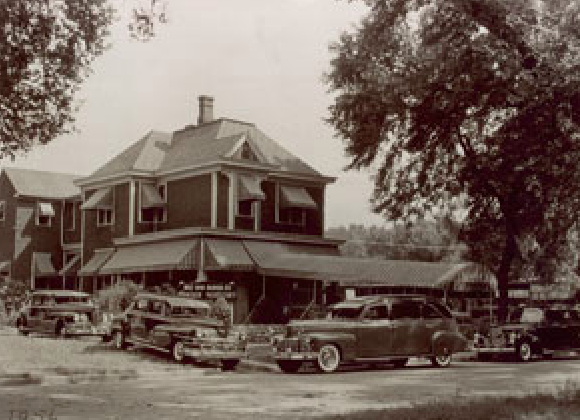 Four years after his return, Mr. Johnson and his wife, Harriett purchased the business from Mrs. Bowser. In 1979 he changed the name to Bowser-Johnson Funeral Chapel and operated the business at the Van Buren location until 1997. In 1997, Bowser Johnson moved to its current location at 723 SW 6th Street near downtown Topeka. Larry Johnson, born and raised in Topeka, grew up near a funeral home, and with the mentorship of the funeral directors and morticians of the Gaines and Sons Funeral Home, developed a passion for serving people early in his life. He continues to work diligently to reflect that commitment and passion with his staff through the business and his service to the Topeka and surrounding communities, to this day.